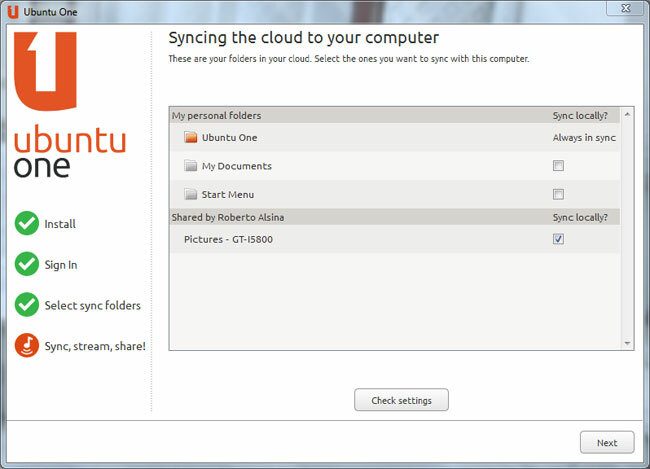 This week Ubuntu has released a new version of its Ubuntu One storage application for Windows. 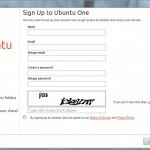 A little strange you might think? 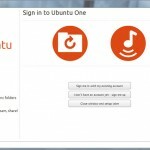 Ubuntu explain the reason why they have created the new Windows client application is in response to user requests and their goal to make Ubuntu One a a multi-platform service. 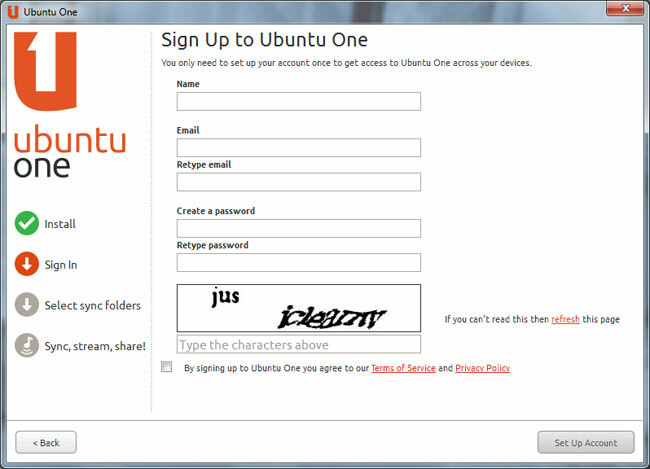 Based on all of this feedback Ubuntu released their first Windows client beta back in November 2010. 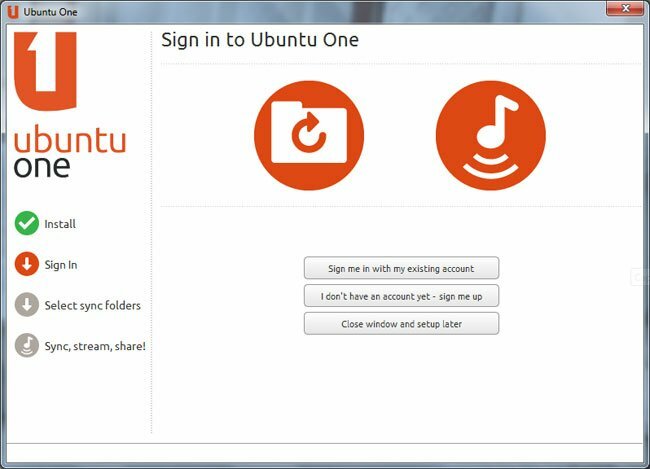 Since then the Ubuntu team has been developing a lightweight Windows desktop app allowing you to use all the great features of Ubuntu One on your Windows systems. 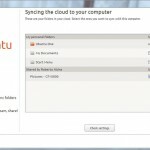 Ubuntu’s One strategy is to be a multi-platform service, and Windows is one element of that strategy so you can expect over application to arrive in the future I’m sure. 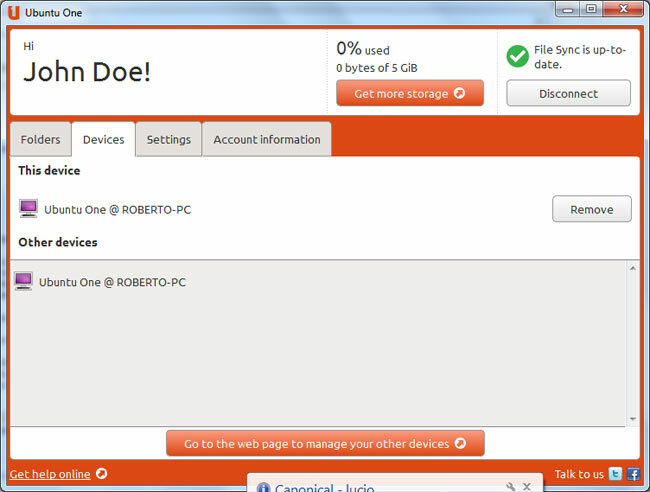 The Ubuntu One official client for Windows is now available for download.